Celtic picked up all three points away to Aberdeen on Boxing Day, eventually winning 4-3 after a blistering second half of action at Pittodrie. The two sides headed into the interval of the festive clash at 1-1 after Stevie May’s penalty cancelled out Scott Sinclair’s opener, but that was just a small taste of what was to come, with the game really coming alive after Odsonne Edouard was substituted on. The Frenchman was simply superb for the final 20 minutes of the match, first heavily involved in Celtic’s second goal, sublimely finishing Celtic’s third goal and devastating the Dons defence to assist Celtic’s fourth goal. 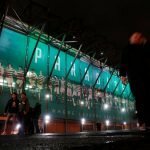 It meant that any challenge from Derek McInnes’ side was irrelevant and that the Hoops will head into this weekend’s derby at Rangers three points ahead at the top of the Scottish Premiership table. Edouard has struggled to find consistency in recent weeks but after a small injury looks raring to go and ready to be unleashed against Steven Gerrard’s side. Odsonne Edouard, 9 million well spent, no two ways about it???? 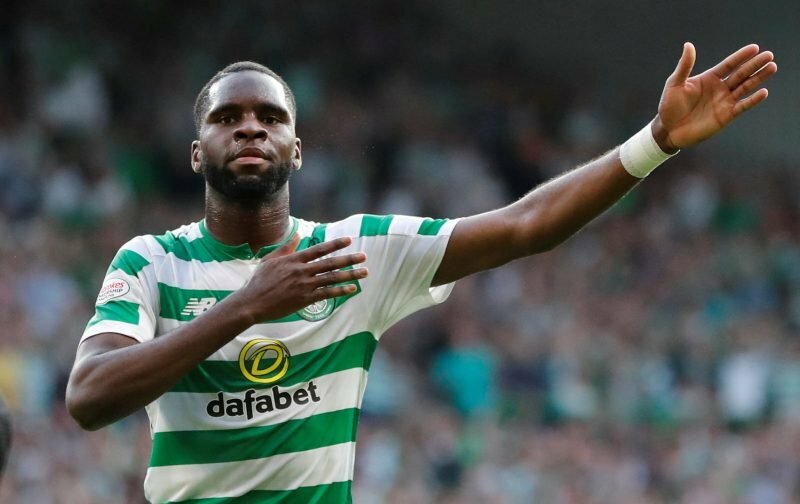 That was a phenomenal 20 minute spell from Odsonne Edouard earlier today, the one criticism I've had about him is he very seldom takes a game by the scruff of the neck, particularly when it's most needed however today he showed exactly what he can bring to the table, sublime. To the fans doubting odsonne edouard this boy is a serious talent the best I’ve seen for years get off his back what a player what a day??? ?